Ask about the practicalities, as this could save time and help the work run smoothly. For example, what will need to be removed from the room, moved or covered – and do they expect you to do that? The same goes for clearing up afterwards. Find out what hours they work, when they will start, and how long the paint job will take. It’s worth checking who will actually be doing the painting. 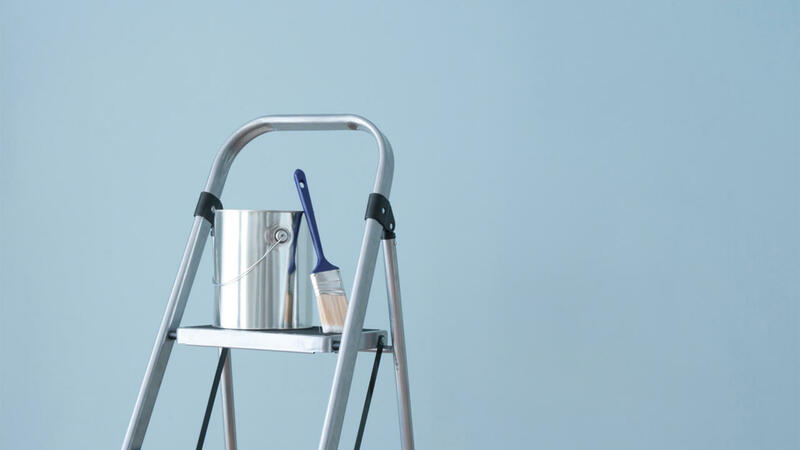 You may feel perfectly happy about letting the painter into your home, but what if they send an apprentice or a colleague to do the decorating? It’s important to be comfortable with the people who will come into your home and to feel confident about their level of skill and experience. It’s a good idea to ask for a painter’s advice about how to achieve the level of finish that you want. For example, do you envisage a polished and pristine finish, or do you want to retain the character of an old building? A good painter will actually ask you the right questions in return, so that you are both clear about the level of finish required. Ask for a detailed quote (not an estimate) if you haven’t already got one. This should list every aspect of the job: preparation, materials, how many coats of paint will be applied, how long the job will take, which parts of the room are to be painted, and whether the work is guaranteed. It’s always worth asking if a painter is insured. While it’s unlikely that they will spill paint over your expensive tiles or carpet, you don’t want to be the one who ends up paying for it if they do.